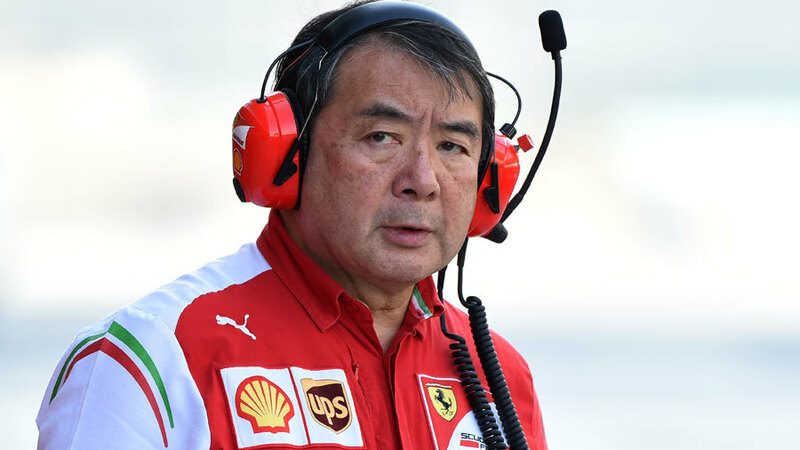 Ferrari has confirmed another of its engineers will leave the team as tyre expert Hirohide Hamashima prepares to exit Maranello at the end of the year. On Tuesday Ferrari announced Pat Fry and Nikolas Tombazis would leave the team and on Wednesday confirmed the news about Hamashima. "Ferrari announces that Hirohide Hamashima, currently responsible for tyre performance analysis, will leave the Scuderia at the end of the year," a team press release said. Hamashima was appointed in his role in 2012 and reported directly to Fry. He came to the team from Bridgestone where he had been director of tyre development during the Japanese manufacturer's time in F1.